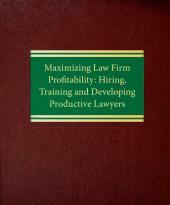 This book tackles the key "life events" of a law firm partnership—formation, setting compensation, partner admissions and departures, retirement, dissolution, termination of the partnership, mergers and acquisitions, and much more. 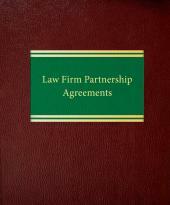 Whether your firm consists of two lawyers or five hundred, Law Firm Partnership Agreements is a must for your office. 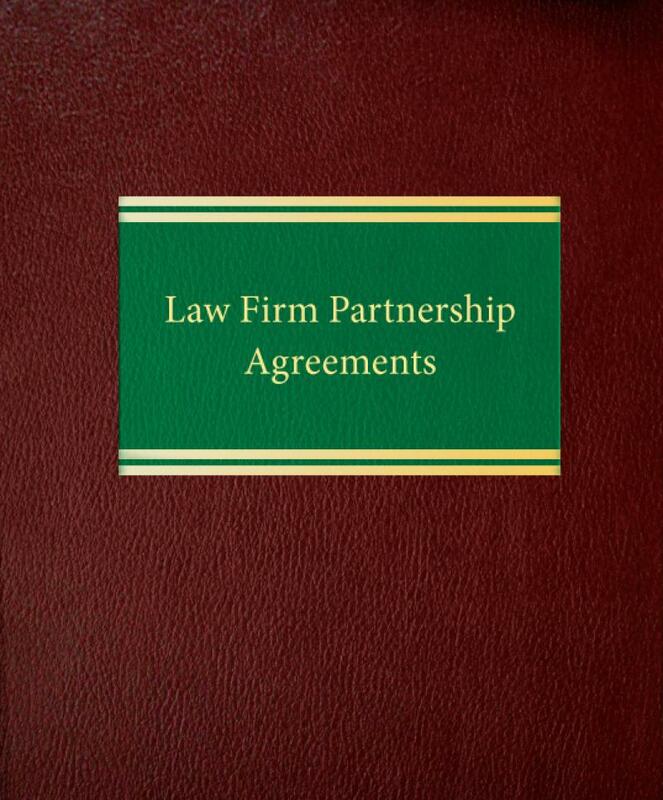 This book tackles the key "life events" of a law firm partnership—formation, setting compensation, partner admissions and departures, retirement, dissolution, termination of the partnership, mergers and acquisitions, and much more. Also included are a state-of-the-art model partnership agreement and other practical forms of agreement, such as a "memorandum of understanding" for lateral partners that serves as an adjunct to the main agreement. 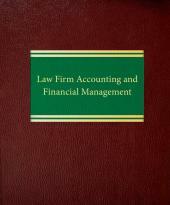 In short, you'll get everything you need to ensure that your firm's partnership agreement is up to snuff.  And all forms and clauses are included on an accompanying CD-ROM for ease of use.